We transport most types of vehicles on open and enclosed carriers and provide shipping services for private individuals, auto dealers, used car dealers, people who are relocating, including snowbirds, corporate relocations, military personnel, students and anyone else who needs to move their cars. The cost to ship a car across the country will depend on the size and weight of your vehicle. 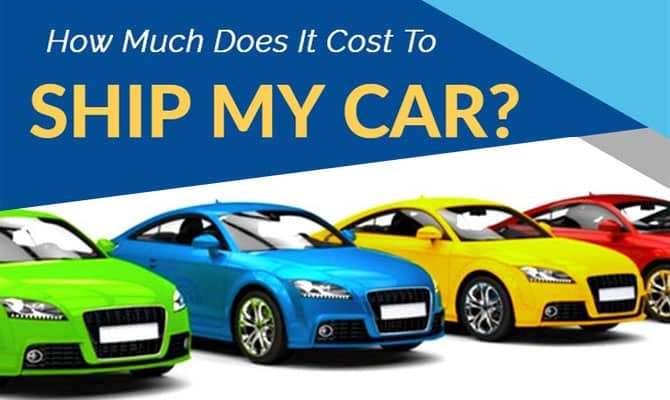 The cost of fuel and the rates of the auto shipping company you choose also determine the cost to ship a car. Shipping costs for a standard vehicle are generally between 50 cents to $1.25 per mile. Although this may be the average cost to ship a car, prices can vary based on the time of year and fuel costs. A few other factors taken into consideration are size, the regular flow of travel for drivers, weight of the vehicle, and the time frame in which it needs to be picked up or dropped off. 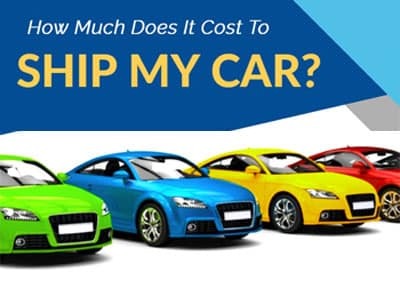 Other specialty services (such as enclosed auto transport, classic car shipping, motorcycle transport, expedited vehicle shipping) or extras can push the cost of car shipping higher. The vehicle shipping needs of our clients are as diverse as they are, which means specialty services (such as enclosed auto transport, classic car shipping, motorcycle transport, door to door shipping or extras) do require an experienced transport company to provide accurate costs. Often companies that are not knowledgeable (or are dishonest) will raise the price after they take your deposit to account for their error (or intentional underbidding). Whereas, we stand by our quotes and don’t charge your credit card until the vehicle is picked up. When giving quotes to ship a vehicle, it is easier to place a car on a transport when the final destination is in the direction of the flow of national shipping traffic. At times it’s much easier to get a car transported from west to east than vice versa. The more space available on the trucks, the less it costs to make the move. Likewise, when a vehicle has to go in a direction that is contrary to the flow of national traffic, space is more limited on auto transporters and it will cost more to take one of those spaces. Sometimes it can also affect how quickly something can be picked up and even delivered. Some companies use a car shipping calculators to give you a standard rate. 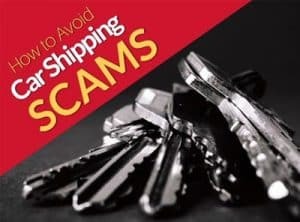 Without taking into account any unique car shipping circumstances or needs you may have, you run the risk of being stranded because the company you hired didn’t quote enough to get the car shipped. The most reliable way to get a price for shipping your car is to call a professional auto transport company and let them know all the details of your move. Any reputable company will work to educate you about the process, what to expect and give you an accurate quote. We want to make sure when you ask the question, “How much does it cost to ship my car,” you walk away knowing exactly what it will cost without any surprises at the end. Since it takes the same number of days (labor cost) and miles (fuel and maintenance) for an auto transport carrier to drive from Location A to Location B, the number of vehicles a transporter can carry is a big factor in the cost to ship your car. This is the most popular method of transporting vehicles of all kinds. Thousands of people and companies move vehicles across the country and most of them choose open car transport. This type of carrier works for any make and model, unless the vehicle has been significantly modified. In rare cases, a regular, multi-level, multi-car carrier may not be able to transport a car. There are two more reasons that make open transport more affordable. The first is availability. Because you can transport more cars in one load compared to an enclosed transport, about 90% of all trucks offer open transport services. This is the most common way people ship vehicles. Open transporters can also haul more vehicles at one time. Most carriers can accommodate 7 to 10 vehicles at one time on both levels combined depending on the size of the vehicles they are hauling. Because there are more carriers on the road, it is also the faster of the two car shipping services. Because an enclosed transport is limited in the number of vehicles they can haul at one time, it typically costs 40% – 60% more than transporting the same vehicle on an open carrier. Enclosed carriers are also more expensive because they require special trailers, accommodations for modified vehicles and because there are fewer carriers on the road. This also makes enclosed transport a slower service than open carriers. Often classic cars or vehicles of high value are shipped enclosed because of the protection this type of transport offers from elements, weather and other external conditions. If you are in the business of shipping a wide variety of classic vehicles or just want to buy a classic car from another state, it’s important you choose an auto carrier that has experience shipping classic cars and will make sure your vehicle arrives to its final destination safely. 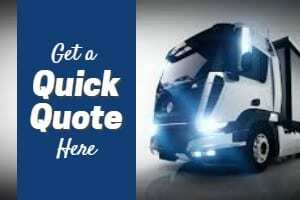 When shopping for a quote to ship your car, you may opt to get quotes from several companies. Sometimes the difference in price can be significant. We always suggest you drop the lowest and highest prices and choose a reliable auto transport company based on their history of performance, experience in the car shipping business and customer service. Rarely is the best company the cheapest. Reputable auto shipping companies know what it should cost to move your vehicle and take all the variables of your move into account. Companies that are inexperienced or commonly use the “bait and switch” method in car shipping quotes are likely to bid low. The shipping industry is always in motion so predicting pickup or delivery of a vehicle is a challenge. Sometimes orchestrating a move in a timely manner requires making a choice. Do you assign the move to an available transport that will deliver the car before the customer is ready at the destination? If you don’t take the carrier that is already in the area, you have to hope to find a transporter that is not only near the origin of pickup, but one that is also headed toward the drop off location. When a customer will not be available within a reasonable time to receive the delivery, the car will need to be placed safely in storage until the owner can pick it up. So it is important they convey any issues with the estimated delivery date so an accurate quote can include any necessary storage fees. Every car shipping company’s goal is to move as many vehicles as they can in the most efficient manner possible. If a transporter has to bypass another pickup to make a pickup because of a small window of time, it will cost more to transport the vehicle. Flexibility in the auto shipping industry typically includes several days. This allows for other drop offs, pick ups and any federally required hours off the road to be met. The smaller the window of time for pickup or delivery, the more it will cost to keep the truck rolling to meet the deadline. 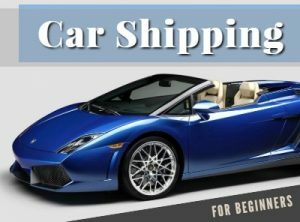 If you are getting quotes for car shipping, you should see an average cost to ship your car emerging from the various vehicle shipping companies. Some transport companies may give you significantly lower quotes to ship your car in an attempt to bait you with the low price tag. Typically, these companies change the cost of shipping your car before it is delivered. Sometimes it is before they pick it up. Suddenly, there’s an unforeseen cost and you’re required to pay hundreds of dollars more (often more than your other quotes) or risk being stranded. 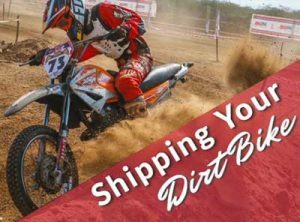 If you don’t give in, you’re left scrambling to find another company to ship your vehicle. Be aware, if you cancel on these companies they often charge you for a “deposit” which can put you behind several hundreds of dollars. When shipping your car make sure to pay for a quality auto transport company. Allied Auto Transport’s policy is to be clear and up front with our customers about current car shipping market conditions and to include those expenses in our quotes. Your quote is the actual cost of your transportation requirement and there are no extra charges unless you did not specify your car is inoperable, you load too much weight in your vehicle, you wish to use an enclosed carrier, or require additional insurance for international transport. The auto shipping industry is volatile and many variables have to line up to successfully pick up and deliver every vehicle. We encourage you to shop value and not cost. 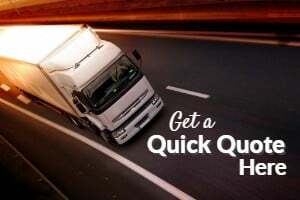 Anyone can low-ball a quote to hook a new customer, but it takes a team of auto transport professionals to provide accurate quotes, provide great customer service and orchestrate timely pickup and delivery in the always-in-motion world of car shipping. Some of the main things that should influence your decision in choosing your auto transport company are to make sure the car shipping company offers reliable auto transport service, accurate pickup and delivery times, as well as a reasonable price. Allied Auto Transport provides safe and secure auto shipping and door-to-door vehicle transportation services. If you need a competitive quote for shipping your car in the continental US, across the border or even overseas, our support team will be glad to help you.